A stress relieving colouring book that features your custom designed cover. The latest and greatest craze hitting adults around the world for relaxation and stress relief. These promotional colouring books allow you to design your own cover to compliment the 24 page book of black and white images to colour in. 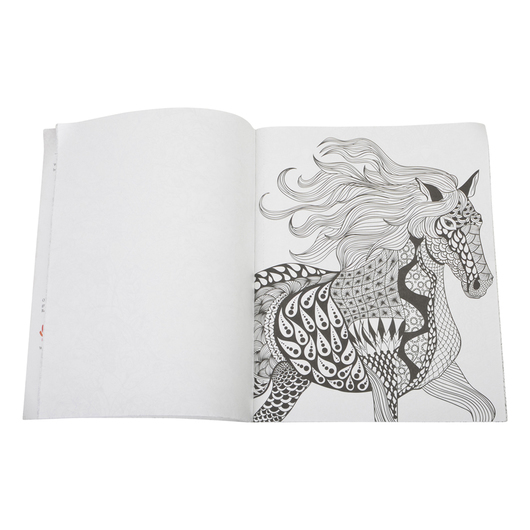 Each book contains a variety of images to choose from, allowing you to design them for kids or adults. 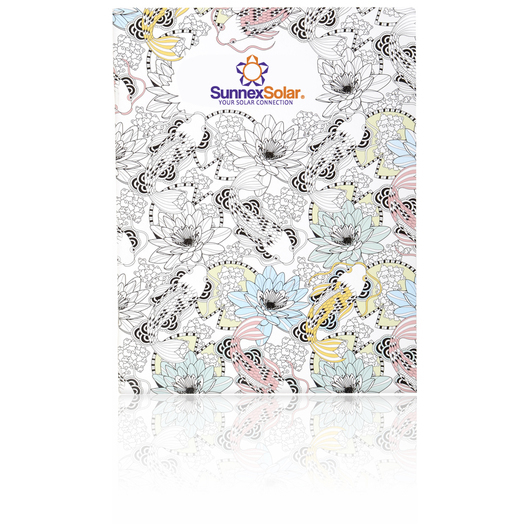 Why not pair these with a colouring set to complete the gift? After you finish the 24 pages you will be desperate for more!